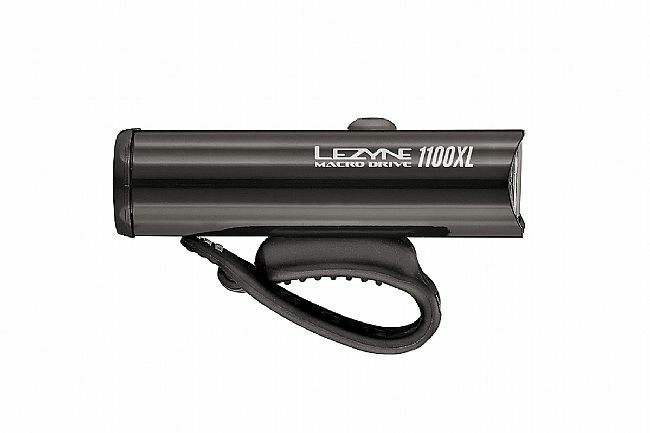 The Macro Drive 1100XL from Lezyne is a compact, versatile headlight equipped with LED-enhancing MOR Optics technology and weather resistant, CNC machined aluminum construction. 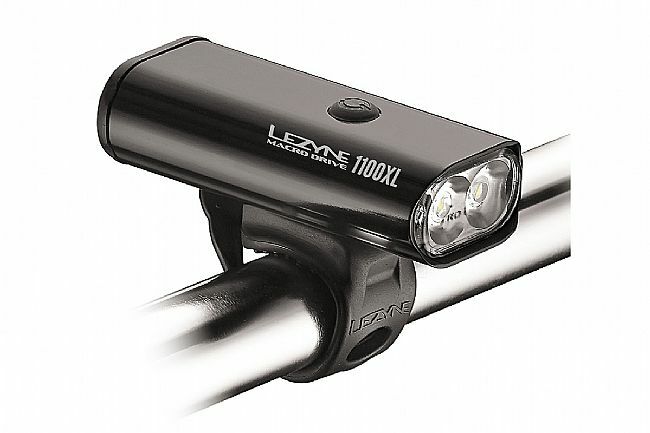 Seven modes of illumination spanning 15 to 1100 lumens, flashing and static, enable this light to adapt to all kinds of riding conditions. The "overdrive race mode" is especially impressive as it allows toggling between the brightest 1100-lumen mode and the 150-lumen “economy” mode without having to cycle through all seven modes each time. 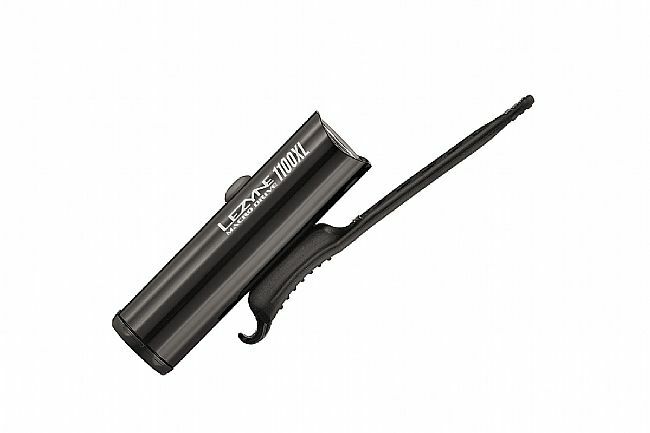 This is especially useful while riding in very dark conditions, much like toggling between a car’s high beams and headlights while navigating a dark, unlit road. The overdrive race mode lasts up to an hour and 20 minutes so there’s plenty of time to navigate out of challenging conditions.